Dimitra focuses on issues which arise from data protection and intellectual property law, by mainly assisting companies to comply with data protection obligations as well as giving advice on the resolution of copyright and trademark legal matters. 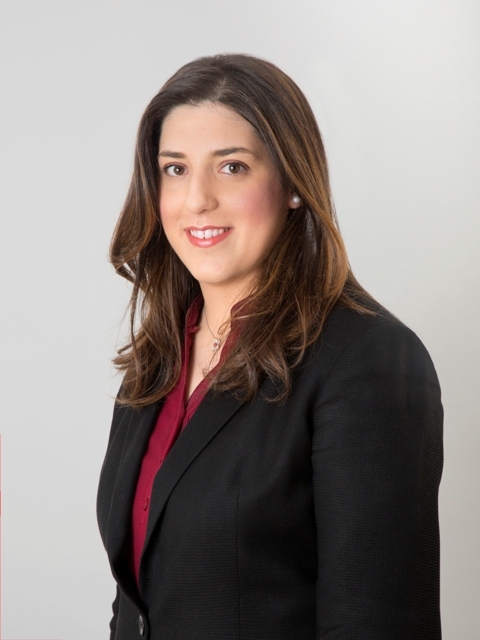 Dimitra has also been involved in civil and corporate legal affairs. “I greatly enjoy practicing intellectual property law because it gives me the unique opportunity to advise clients on the protection of their works and ideas. Intellectual property is critical to fostering innovation. Without protection of ideas, businesses and individuals would not reap the full benefits of their original works and inventions and would focus less on research and development.